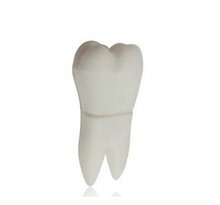 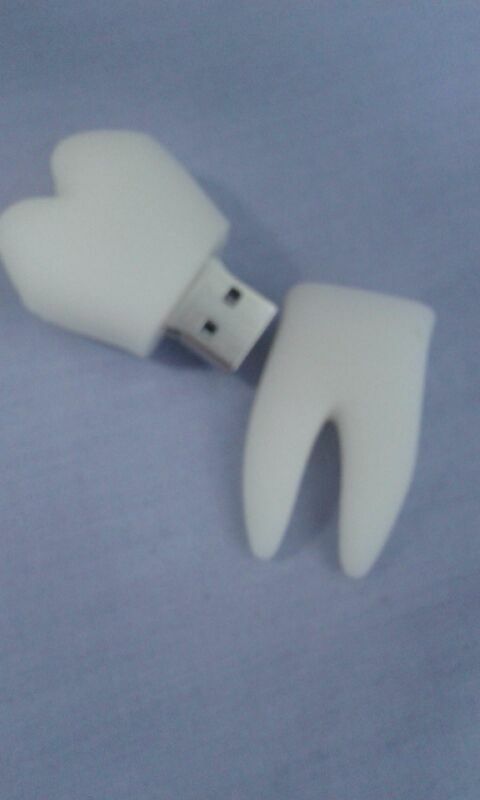 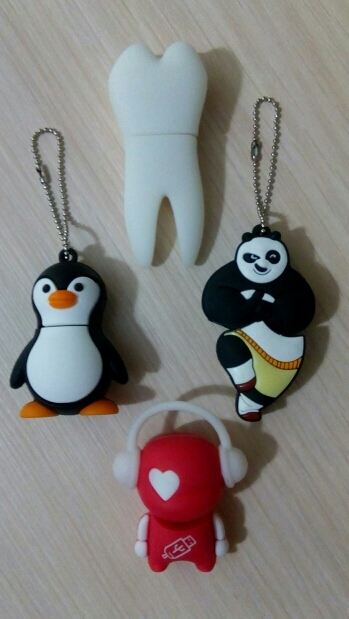 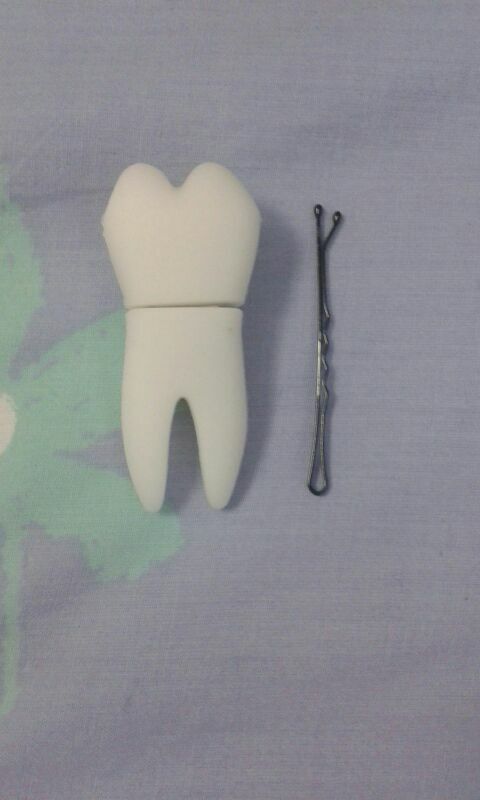 Tooth shape 4GB 8GB 16GB 32GB 64gb flash Memory - Cool USB sticks | Free Shipping! 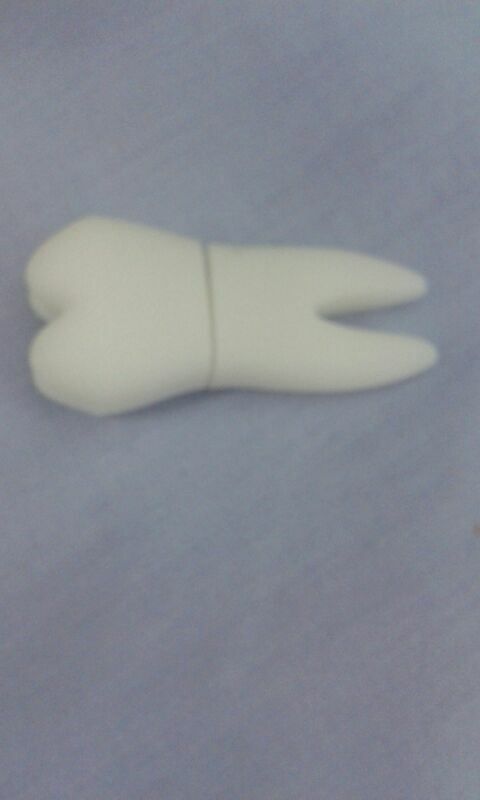 доставка в Молдову заняла две недели. все отлично! 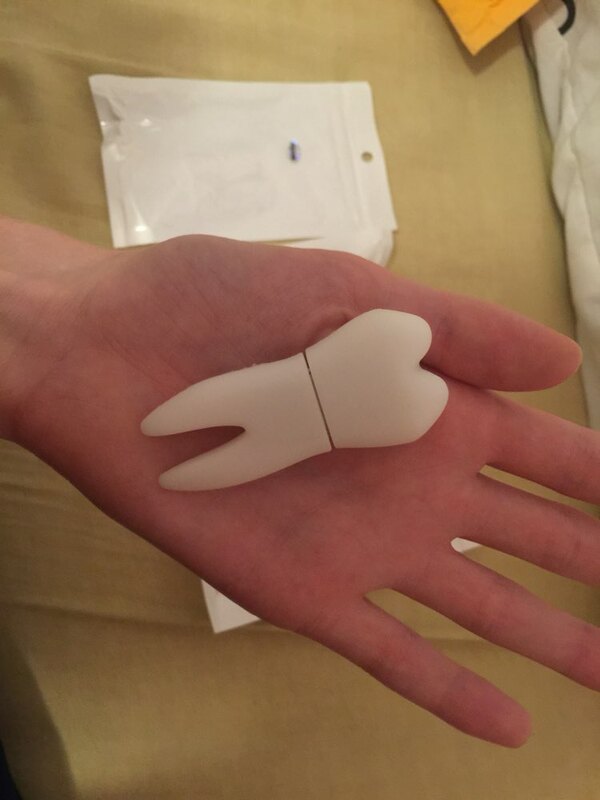 Exactly same as mentioned in the description .